Orders are mailed in 2 weeks or less. Still time for Christmas delivery. If you have a special date that you need them by please let me know and I can probably rush your order a bit. If you are purchasing multiple items I very well may be able to combine shipping and save you money - especially if you are shipping to the US and your shipping total is greater than $13. 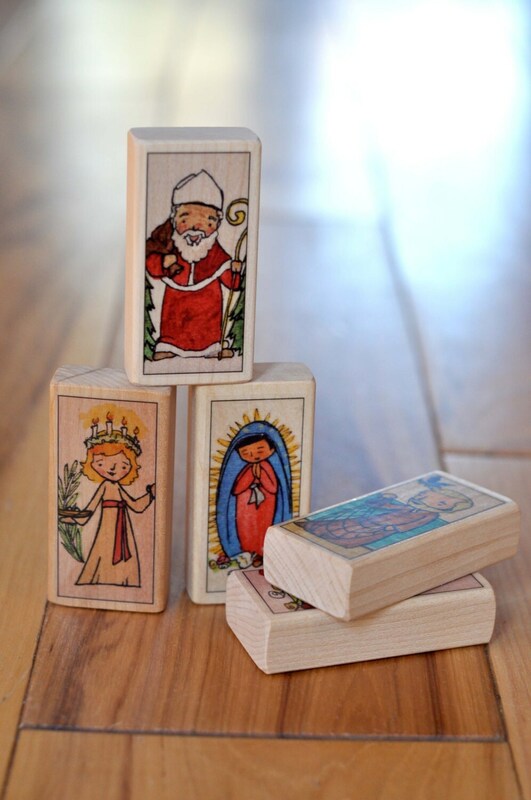 And if you are ordering 20 blocks or less, your shipping can be manually adjusted to $7. Please just send me a note to make sure I flag it to give you a shipping refund. Fast shipping and beautiful blocks. Love them! 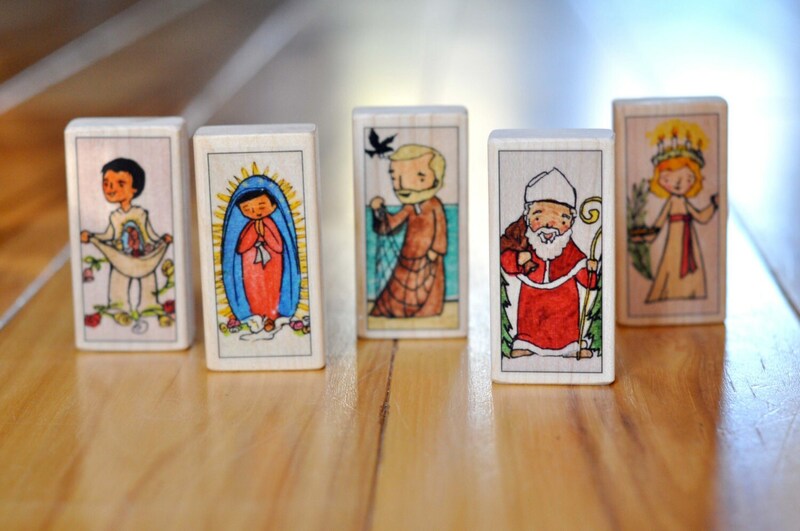 We have bought several sets of these blocks and absolutely love them! 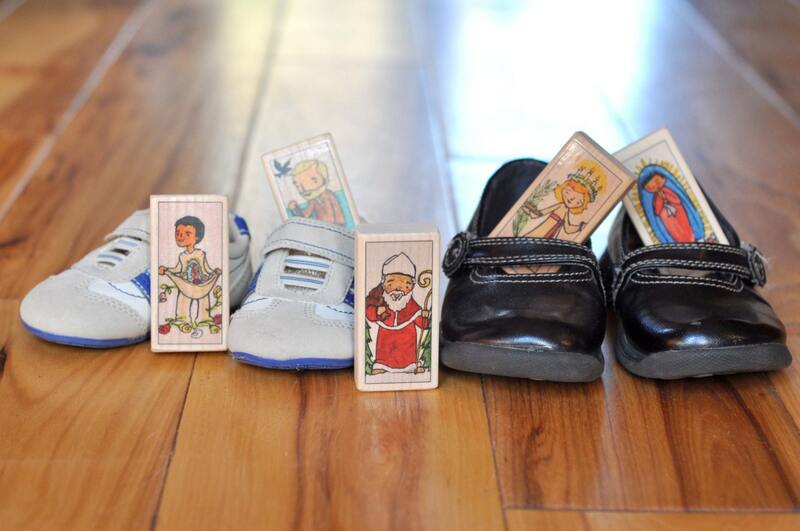 The pictures are beautiful and engaging, and they are so sturdy--fun for all ages, and safe for babies. Love them!